Who doesn’t love a good movie poster? The marriage of type and image is something that gets designers excited (us included). And some just really strike a balance. 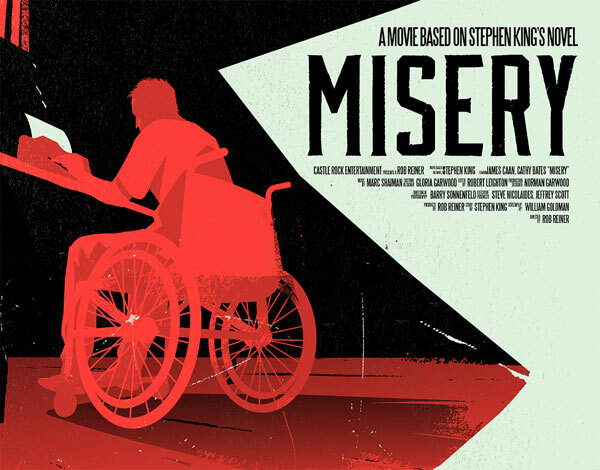 This take on the Stephen King novel turned movie by Belgian designer/illustrator Levente Szabó is one such example. 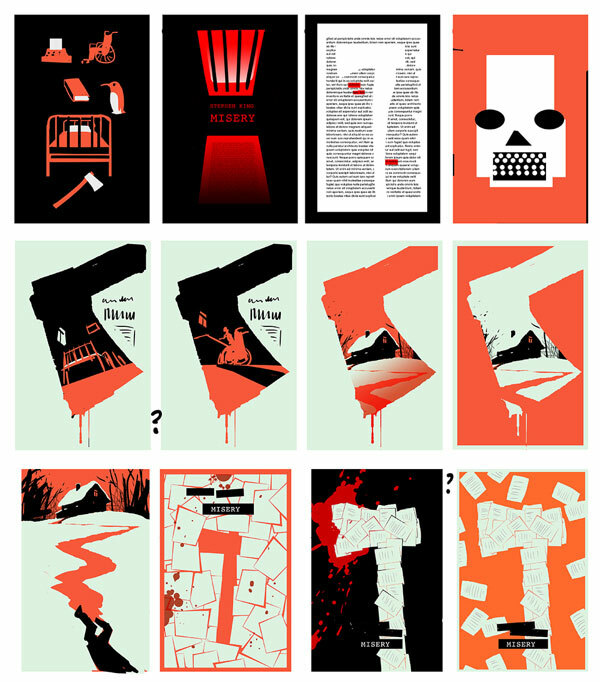 We love the concept, executed in a fitting bold, graphic style. As well as the perspective of the illustration inside the axe silo. 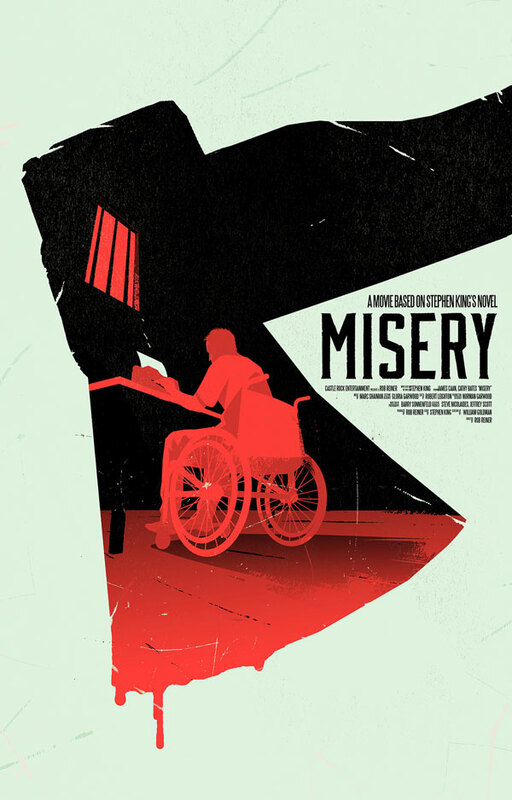 Though the size and placement of the type probably wouldn’t fly on a real movie poster, we do appreciate his choice of typeface… it compliments the bold, yet slightly rough illustrative style.